My Family Was Interned. Now They're With Trump. 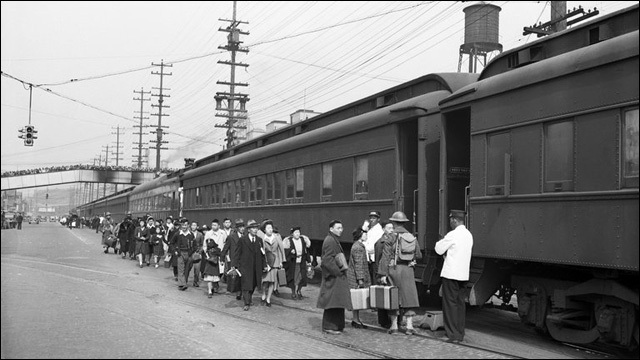 A Japanese American woman tries to understand how her relatives who endured internment during World War II also voted for Donald Trump. The Times regrets publishing letters about the Japanese American internment that weren't 'civil, fact-based discourse': Los Angeles Times publishes some of the many letters responding to its ill-formed decision to run two letters in defense of the incarceration of Japanese Americans during World War II. 'Politically Correct': The Phrase Has Gone From Wisdom To Weapon: How did this phrase turn from a socially conscious practice to mean "hypersensitive" or "cowardly"? Comedians in the Age of Trump: Forget Your Stupid Toupee Jokes: Standup comic Aparna Nancherla on the social responsibility of comedians to challenge people's thinking under a Trump presidency. Trump Grill Could Be the Worst Restaurant in America: If you haven't read Tina Nguyen's scathing review of the Trump Grill restaurant for Vanity Fair, you're missing out. 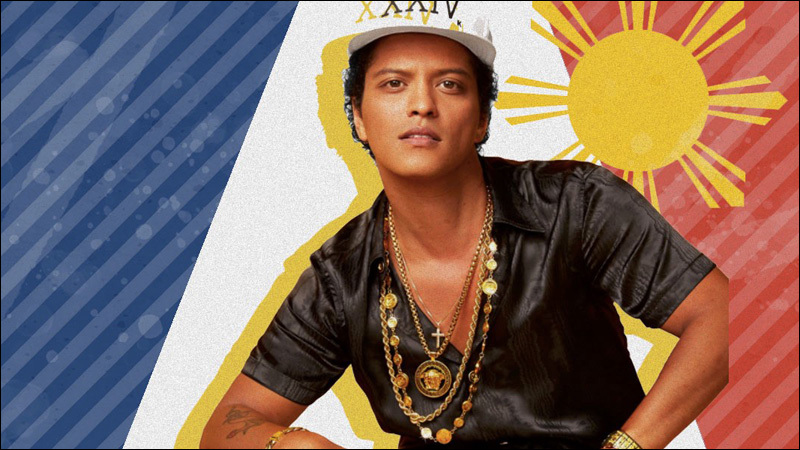 Why Filipino-Americans Love the New Bruno Mars Album: An exploration of the Filipino-American immigrant story through Bruno Mars' latest album 24K Magic and the music that inspired it. 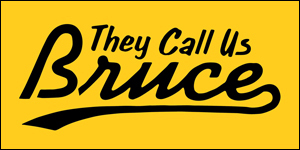 BULLSH**TER OF THE DAY: Michelle Malkin, for her ill-advised freestyle on the Hamilton electors: It's unclear whether right-wing pundit Michelle Malkin was attempting to rap, but if she was, she should never ever do it again. 'Crime wave' on Philadelphia's Chinese ongoing: activists: In Philadelphia, the local Chinese community says robberies, some violent, have continued despite protests. Margaret Cho Got a Call From Tilda Swinton Over Doctor Strange Controversy: 'I Felt Like a House Asian': So, this happened. Recently, Tilda Swinton contacted Margaret Cho to discuss whitewashing the Doctor Strange film adaptation, and Cho was just not having it. This Transgender Teen is On Netflix's New Show "The OA": Meet Ian Alexander, the teenage actor and LGBT advocate who stars in the mysterious new Netflix drama The OA as Buck Vu. 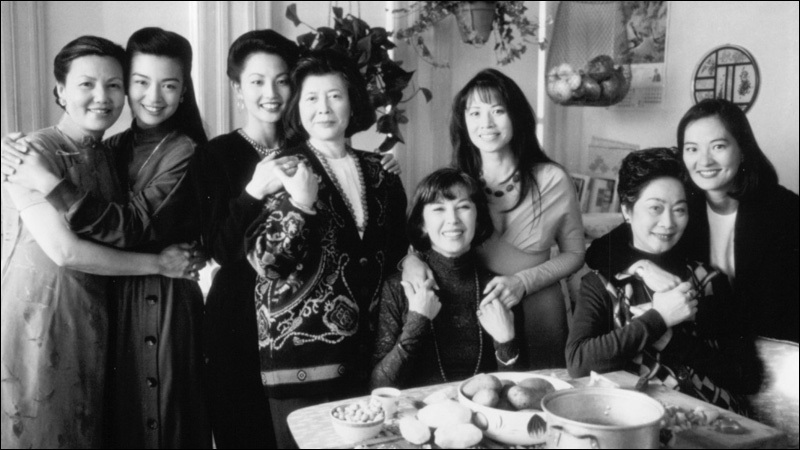 The legacy of 'The Joy Luck Club' and why its success hasn't been repeated: An interview with Janet Yang, executive producer of the iconic 1993 film Joy Luck Club, on the importance of the moment, and why its success has yet to be repeated. Hamilton Actress Phillipa Soo Goes From Eliza to Amélie: From the corsets, petticoats and hip-hop beats of her Broadway debut as Eliza Schulyer in the smash hit Hamilton to the cobbled streets of Paris as the shy, whimsical Amélie in a new musical based on the 2001 French film of the same name, Phillipa Soo has had one hell of a year. 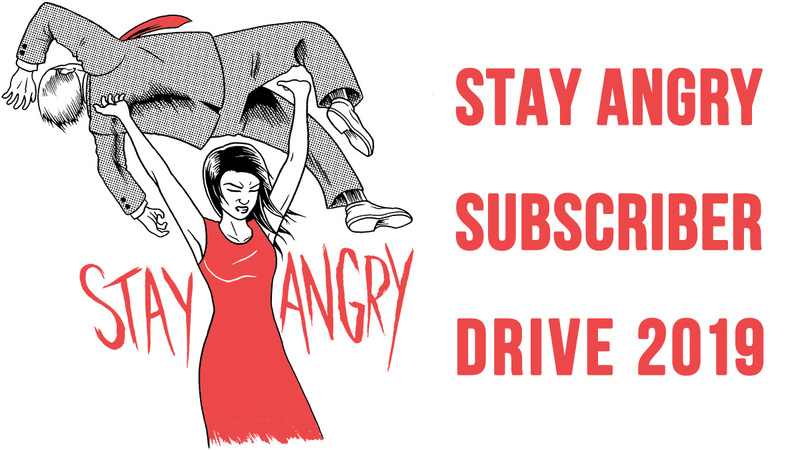 How Jeremy Lin went from the Garden to the pages of the Hulk: How writer and filmmaker Greg Pak found a way to include Jeremy Lin in the Marvel universe of comic book superheroes, appearing in the latest issue of Totally Awesome Hulk. This is the Time: Director Jon M. Chu on the making of "Crazy Rich Asians" Directory Jon M. Chu talks about his upbringing,how he felt fated to direct Crazy Rich Asians, and whether protests make a difference in how Hollywood approaches diversity.